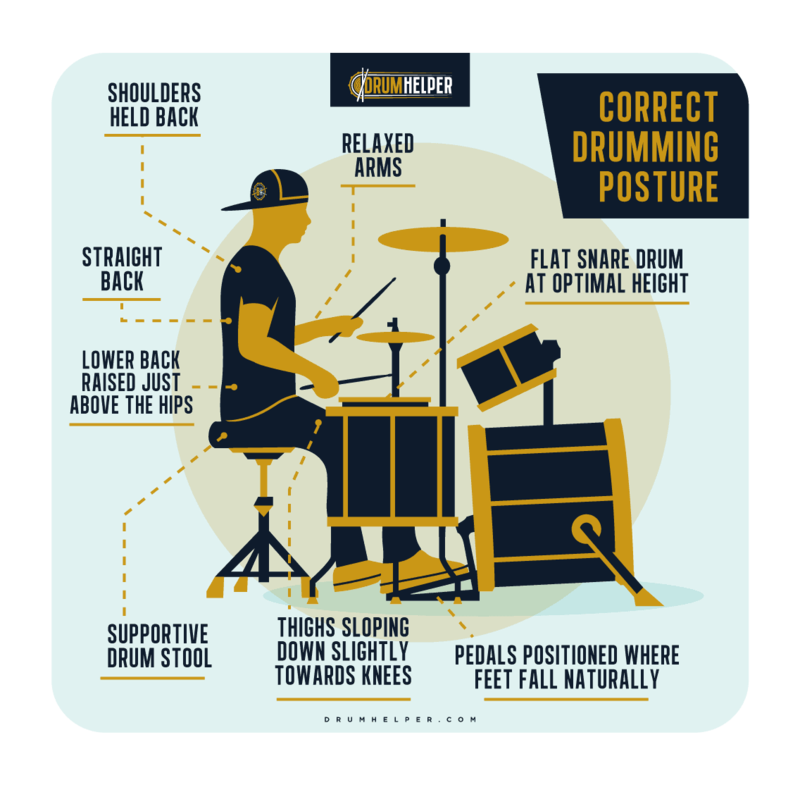 Maintaining a good drumming posture is essential to being able to play the drums to the best of your ability whilst promoting positive physical health. 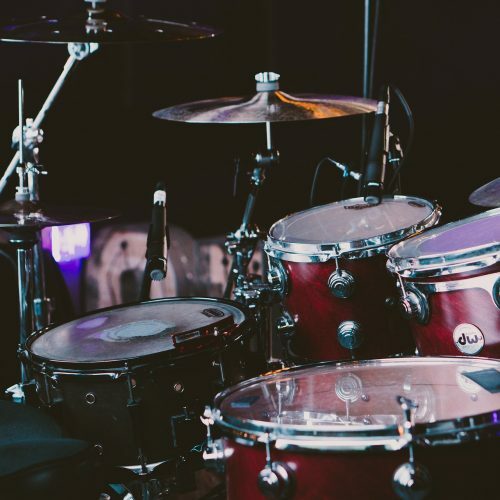 The difference between playing the drums with poor posture as opposed to good posture may not look like much of a difference, but the drummer will feel a drastic change. 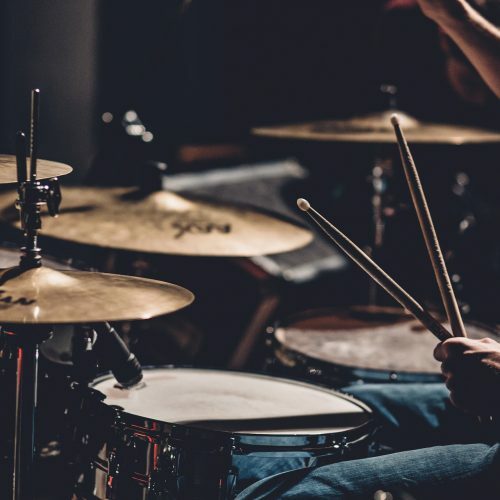 Playing drums with correct form and posture will enable a drummer to play more relaxed and have greater energy as well as significantly reducing risk of injury from playing the drums. There are several key aspects that are all together responsible for promoting a solid drumming posture. It is important to correct bad habits from as early as possible, minimizing health risks such as hypertension and back pain. This is very important. As a guide, it is correct form to have your thighs sloping downwards slightly to the knees, and having the snare drum sitting about 1-2 inches above the height of your knees. This is the best height because it keeps a nice position for your spine and lower back being just above your hips. Being sat at the correct height behind the kit will also allow you to reach all the components of the drum kit easily whilst conserving energy. Once you are sat at the correct height on the stool, both the hi hat and bass drum pedals should be positioned exactly where your feet fall. There should be roughly a 45-degree angle between your legs. If the pedals are too far away this will cause unnecessary strain on your legs and can pose a risk for injury, as well as limiting your control of the pedals. With both feet falling naturally on the pedals at the correct distance away, it is important to have the snare resting at the correct angle and height in between your legs. If the snare drum is too high it will cause strain on your shoulders whilst you play, and if the snare drum is too low it will cause hypertension to your wrists. Ideally your arm should be a 90-110 degree angle upon the stick striking the centre of the snare drum head. This sounds basic, but slouching on the drum stool is a very common mistake amongst new drummers! Sitting up straight with your shoulders back is the correct form to have whilst playing the drums and removes strain on your lower back. It is also easy to slip back into bad habits, so remembering to sit up straight is important so it becomes muscle memory. Whilst playing the drums, it is important to relax your arms so that you play without tension and stiffness. This will enable you to play fluidly and smoothly whilst exercising full control of the drum kit. The elbows should sit naturally besides your body and at no point should you have to fully extend your arm to reach any part of the drum kit. If this happens, it means it is too far away and it will need to be positioned closer. The foundation for a good drumming posture is going to be a supportive drum throne. A good quality drum throne will offer superior comfort and support to a cheap alternative. Good quality drum thrones are made with high-density foam cushions that will hold their shape and offer ultimate posture enhancement. The base of a good quality throne will also be more stable and hold the weight of a drummer more effectively. Cheap drum thrones wobble around, forcing a drummer to be unbalanced and unstable around the pelvis area. Over an extended period of time this will mean a drummer is exposed to a significant risk of back injury.